Nowadays, professional 3D scanners are devices that aren’t only used in large industrial companies, but also among smaller enterprises. These are types of businesses that value precise measurement, reliability and constant production control; therefore, incorporating these special devices into their work model allows more efficient and effective production. In addition to 3D scanners (which in most cases are quite large/bulky), we can also recognise a number of smaller devices that work with CNC machines, for example: scan heads – tools that are designed for no-touch precise scanning of models on CNC machines. CNC machine – what exactly is it? Numerically controlled machines operate in accordance to programming undergone by humans. Most of them are used for precise cutting and working with various types of surfaces e.g. metal, wood, plastics among many others. CNC machines scan the surface of the model using 3D scan heads, and then save the data file. 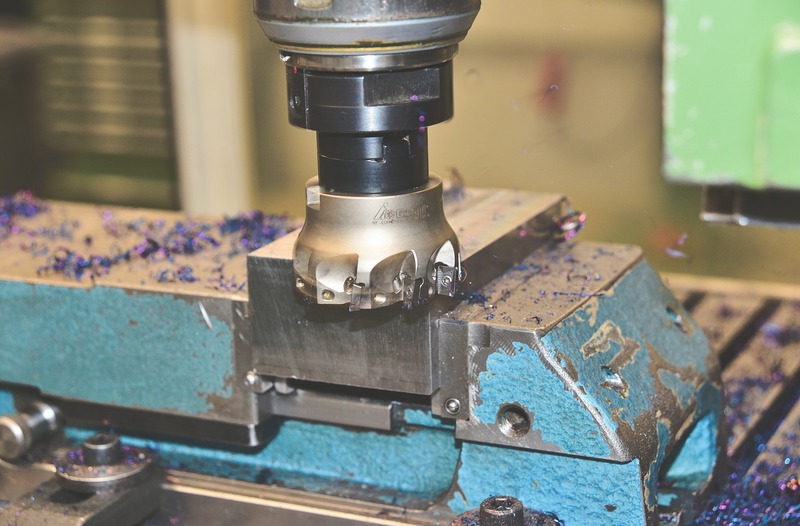 The data can then be used to create a multitude of copies or identical objects of the archetype – but in the case of modern CNC machines, it is also possible to edit these files, which means the original objects can be completely modified. Of course, the better the quality of scan heads, the more efficient, smooth and error-free the work of the whole device will be. The measurements are accurate and can be used in the right way. Many manufacturers offer scan heads that are only compatible with numerically controlled machines. Here we could be talking about a milling machine, a lathe, an EDM machine or any another device for that matter. But a good scan head will work with every microcomputer. 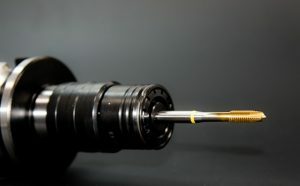 Computer-controlled devices equipped with a suitable scan head and an appropriate CAD/CAM program will certainly allow quick, precise and highly repeatable execution of complex shapes. 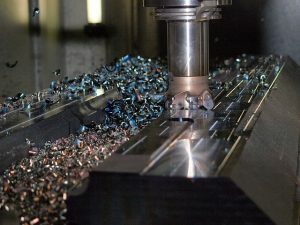 It is worth choosing a scan head that does not require cumbersome installation or complex configuration techniques, because not every CNC machine operator can handle such a complicated process. Scan heads can be genuinely purchased at bargain prices, but they may not always be complete devices. So, in this case it’s far better to opt for a slightly more expensive product accompanied by software which enables editing of geometry of the 3D models, generating g-code or exporting to the stl, dxf and bmp formats. The installation process is as follows: the scan head should be initiated on the CNC machine controller. Then the device examines the surface of the model using a laser beam. Afterwards the already mentioned software makes it possible to determine the trajectory and editing of the cloud of points.